Today’s dentures have come a long way from what they are normally associated with. 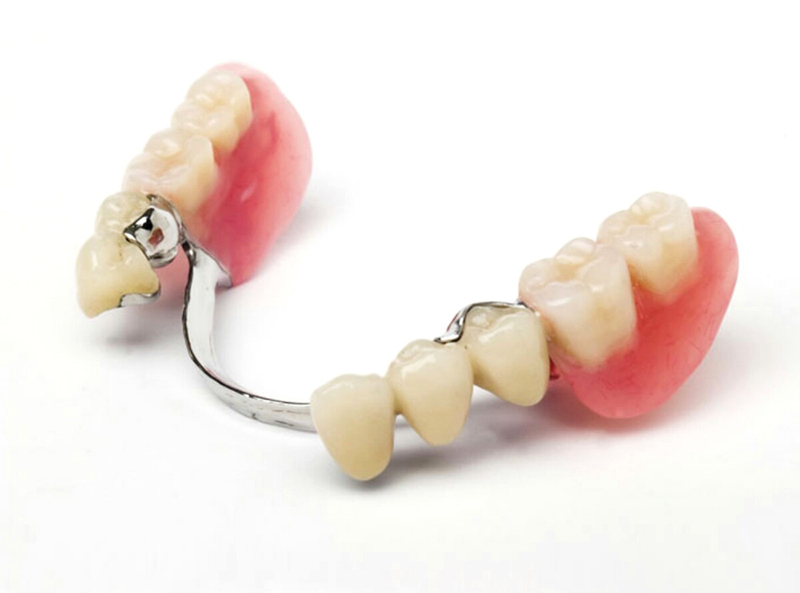 Full dentures or partials are made to replace multiple missing teeth. Replacement teeth attached to a base made of plastic colored pink to match gum color, dentures protect the natural gum lining and assist in the process of chewing food. With these replacements for teeth, you will be able to enjoy your favorite foods again. improving speech and restored confidence in your smile are a few other benefits to dentures and partials. At Gateway Oral Health Center, we believe the mouth is the gateway to the whole health of the body. Because the gum lining is very sensitive, it’s important to protect it when teeth are missing. Any bleeding may indicate a vulnerability to bacterial infection. Make an appointment with Dr. Eagar to find out if dentures are the best option for your needs.